Cotek SD2500-112 - Solacity Inc. 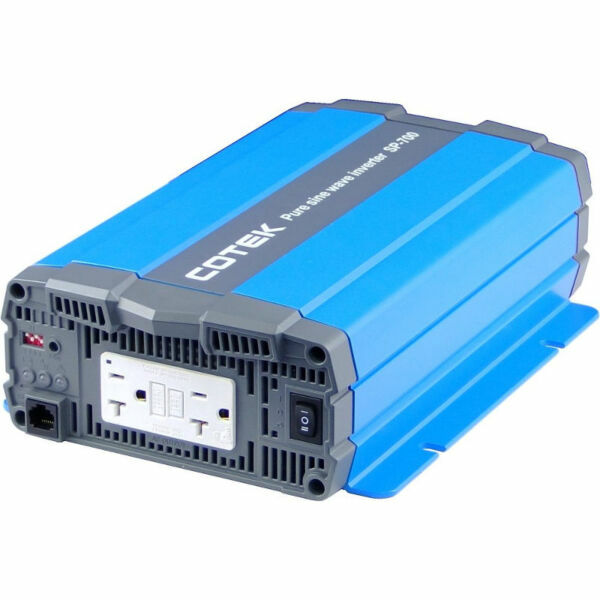 The SD line of inverters from Cotek offer great features such as parallel connectivity, an AC circuit breaker, secure power supply capability, power saving modes, automatic transfer switch and many others. With a built in AC breaker and STS mode for uninterrupted power supply, you can trust your most important and sensitive electronics with this inverter. 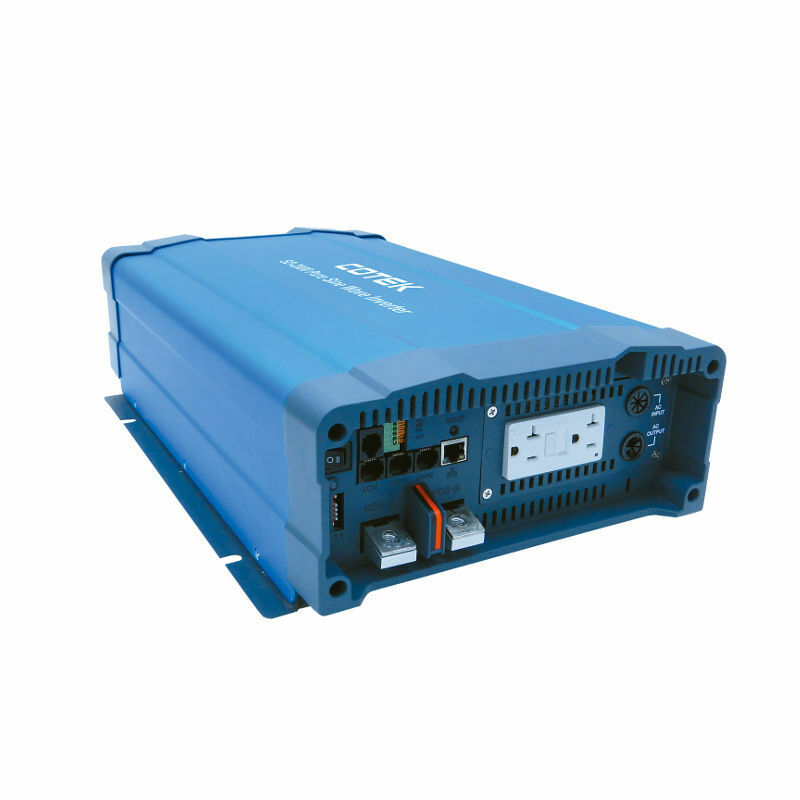 Control and monitor SD inverters up to 50′ away with the optional remote or connect to the internet via built-in ethernet port for control anywhere.